Become a Certified Kentix Partner now and boost your sales! Everyone is aware of the dangers of cyber crime – but what use is the best network security if servers go down due to physical threats? 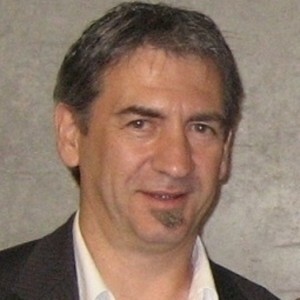 The demand for wholesome Smart Building Security solutions is growing rapidly, not least due to increasing lawful requirements for data centers and mission-critical infrastructure. Boost your sales with products that have already been established on the market and enjoy exclusive advantages as a Certified Kentix Partner! In order to become a certified partner, all you have to do is participate in one of our upcoming online product trainings. Find out everything you need to know about our products and acquire expert knowledge in the field of physical monitoring and IT security. We offer our Certified Kentix Partner webinars for the topics environmental monitoring or online access. The training takes place completely online, saving time and costs in contrast to an on-site meeting. Open – set it up – participate in the webinar and get started! Choose your desired topic for your Certified Kentix Partner Webinar now! 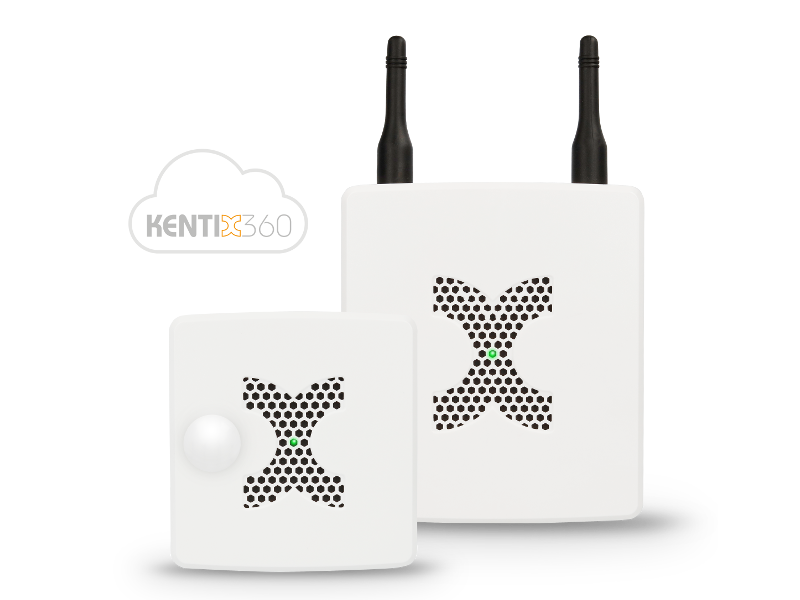 You can expect an interesting training about the Kentix MultiSensor technology for the monitoring of small server rooms up to remote infrastructure. Information on implementation, project planning and installation of the Kentix system top off the webinar. Expect an interesting training session about the online access control system Kentix DoorLock for the protection of server and engineering rooms, offices and complete buildings. 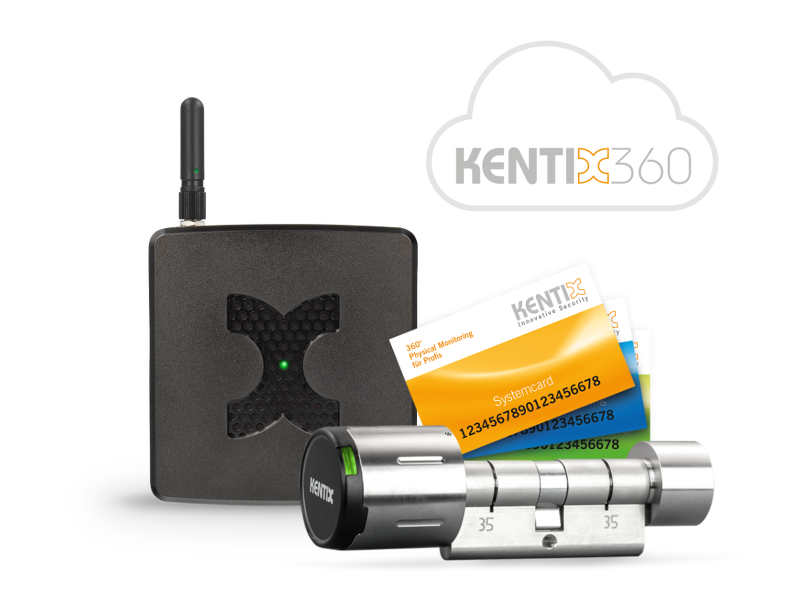 Information on implementation and installation of the Kentix access system top off the webinar. After you have successfully registered for the Kentix Certified Partner Webinar of your choice, you will receive an email confirming your participation and order. The invoice will be issued after we have sent you your selected participation package. The participation fee* includes detailed training documents and a certificate stating your company is a “Kentix Certified Partner”. Changes to content and time reserved. All indications of price shall be understood plus VAT and plus shipping and handling. Our offer is only addressed to business customers! The webinar was well made and very informative. The fact that the training happens online was very convenient for us and saved us time and money for travel. Thanks to the professional equipment the broadcast was flawless and everything was easy to see and understand. The instructor addressed the participants directly so that despite the nature of a webinar, it felt as if we were an actual part of the class instead of just sitting passively in front of the monitor. In the end, enough time for questions remained which were answered comprehensibly.